Too many hairsprays, too little time? It can be hard to make sense of all of the glistening cans staring back at you in the beauty supply store, so we're here to simplify the decision-making process. Here is a list of the best of the best in professional hairspray products. Never mind that the smell is divine, this hairspray works incredibly well. It is a top favorite among pro stylists, celebrities, beauty bloggers, and anyone who happens to take a whiff of its signature scent. This sheer lacquer has a workable, medium hold and boasts an ultra-dry finish. Elnett is the go-to favorite for stylists from coast to coast. Be it backstage at New York Fashion Week or a photo shoot in Paris, you'll see this coveted gold can everywhere. This cult favorite is loved for adding a ton of shine and being quite brushable and versatile thanks to its micro-fine spray. Elnett made its US debut in 2008 despite being available in Europe for over 40 years. This is, by far, one of my favorite hairsprays on the market. It has a fantastically strong hold that is not at all stiff or sticky, and it adds great shine while keeping the hair extremely well protected against humidity and flyaways. My clients are always coming back and asking, "What was that hairspray you used on me last time?" The smell is great, too! This exceptionally versatile hairspray comes from the very talented folks over at Bumble & Bumble. This spray has excellent brushability while maintaining great memory. Spray Du Mode is also exceptional at protecting the hair when using hot styling tools. Of course, a fantastic styling spray would come from the man who has styled the best of them. Serge Normant, a renowned editorial stylist has developed an ultra-fine spray that holds, while offering weightless volume and extreme flexibility. 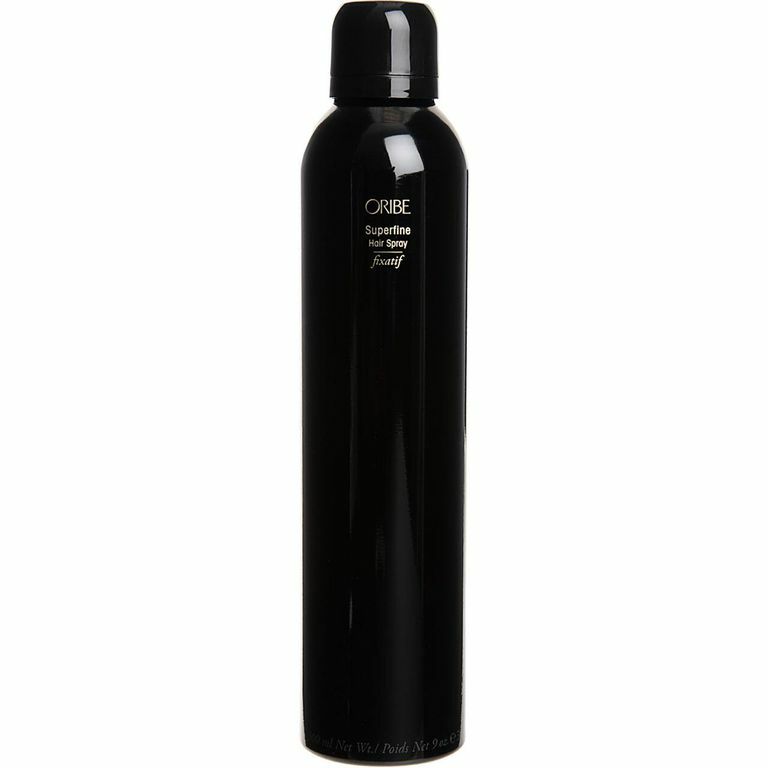 This hairspray includes the added benefits of UV protection and aids in hair color fade. Shaper by Sebastian is a great all-around hairspray. It works great on fine hair by boosting body without leaving a residue, and it maintains its style once the spray has been brushed out. This hairspray is a best seller on folica.com and it's fast becoming a favorite with hair pros. It works like a dry shampoo and a hairspray, boosting limp locks and adding just the right hold for fine hair. It also protects against humidity, making this a perfect multi-tasking product to recommend to your clients. It can be hard to find a strong-hold hairspray that actually works and doesn't leave your clients with helmet head. Enter Aveda Control Force Firm Hold Hair Spray, the best strong-hold hairspray on the market. This spray works overtime, adding strong hold to all hair types, without flaking or looking stiff and crunchy. Aveda, being the nature lovers that they are, have added lovely ingredients like a corn derivative to prevent flaking , while rose, bergamot, and lavender lend to the lovely scent.